Tell your state government to protect the Fells, Historic Parkways and our communities. Fifteen years into a series of challenges by the Friends of the Fells and others to an outsized proposed development project surrounded by the Fells, we’re all still waiting for completion of MEPA environmental review of the traffic impacts of the Langwood Commons project. Your help is needed! 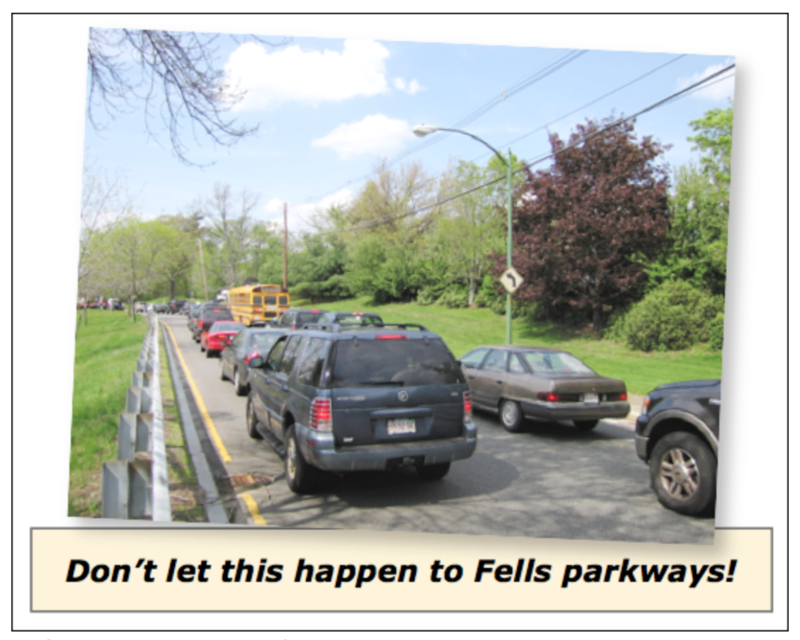 We are urging you to write a letter to EOEEA Secretary Matthew Beaton supporting the call for him to reinstate MEPA jurisdiction and ensure that before it is built the Langwood Commons developers propose a smaller project with a level of traffic that will not harm the Fells’ historic parkways. You may refer to key points below as you write your letter. 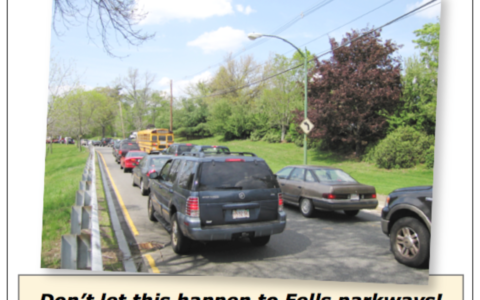 The current scale of the project on Stoneham’s Woodland Road near Spot Pond would require an increase of 4,500 new daily traffic trips leading to severe traffic congestion and safety problems on Fells parkways. The Friends of the Fells has filed a formal request with the Secretary of Environmental Affairs to issue an Advisory Opinion under MEPA that will restore the requirement by prior administrations to enforce the completion of an environmental review of the traffic impacts that would be caused by the project. We’re asking the agency to require the same scrutiny of the project as it did under two prior administrations. We want Gov. Charlie Baker’s administration to make its own judgment about these important issues, instead of consenting to a misguided decision made near the end of the prior administration. Last month we filed opposition to the impacts of this project at the Massachusetts Appeals Court, but we need more voices to implore the Environmental Affairs Secretary to examine this harmful project. Please write a letter to Secretary Matthew Beaton telling him that MEPA environmental review of the Langwood Commons project must be completed before any construction begins in order to prevent excessive traffic from causing unacceptable impacts to the Fells. We’ve come up with some “talking points” to help you with a letter. This past winter was terrible for us humans. To add insult to injury, it was great for ticks. Ticks can stay insulated under the snow, and the excess moisture gives them all they need to thrive. As we move into spring and summer, it's time to start thinking about how to stay safe from ticks when you hit the trails. Another Successful VERT Fells Trail Race! I am working on a video of the Middlesex Fells. I started in April and have been to all sections of the reservation. I would like to interview someone to tell the viewers what the friends of the Fells is all about. I am a member of Reading Community TV but am planning to distribute the video to towns surrounding the Fells.